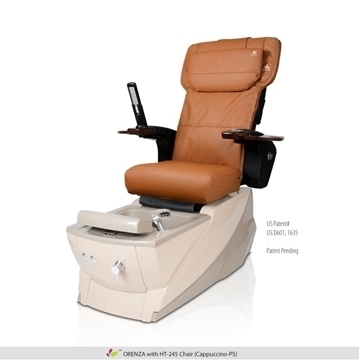 Valentine - 777 Chair has many flexible features to please your customers, and it also helps technicians to easily use. 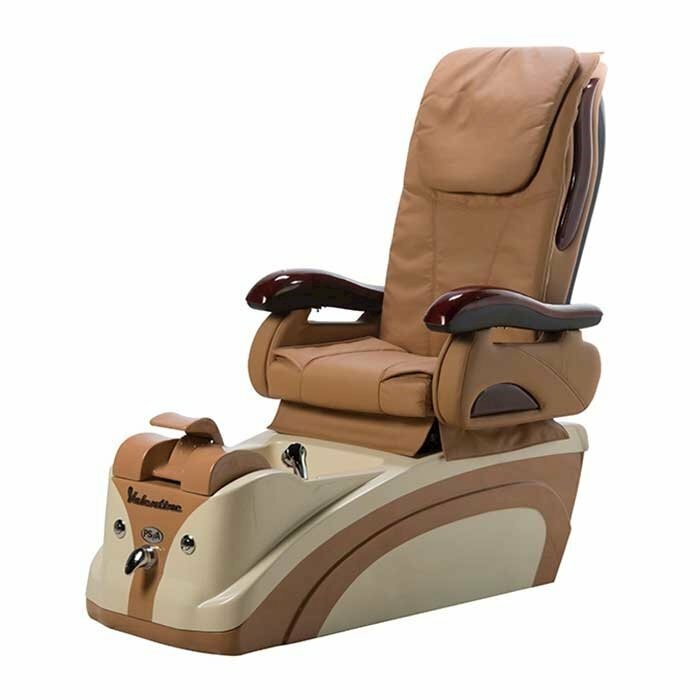 With a full range of reliable massage functions with Ultra high quality acetone-resistant skin mattresses, this chair will eliminate all fatigue for all customers. 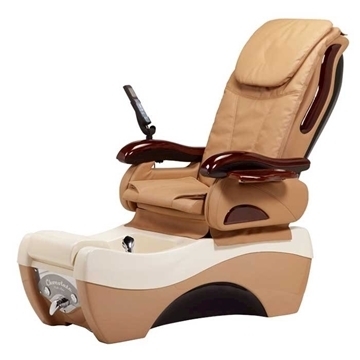 The footrest can be easily adjusted at 3 different heights with just a gentle lift. 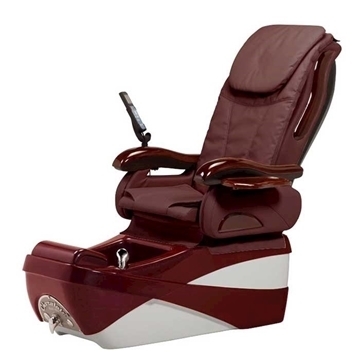 Like all of our other chairs, Valentine - 777 is equipped with a non-piped drainage system, to avoid stagnant water and bacteria, minimizing contamination and other diseases.